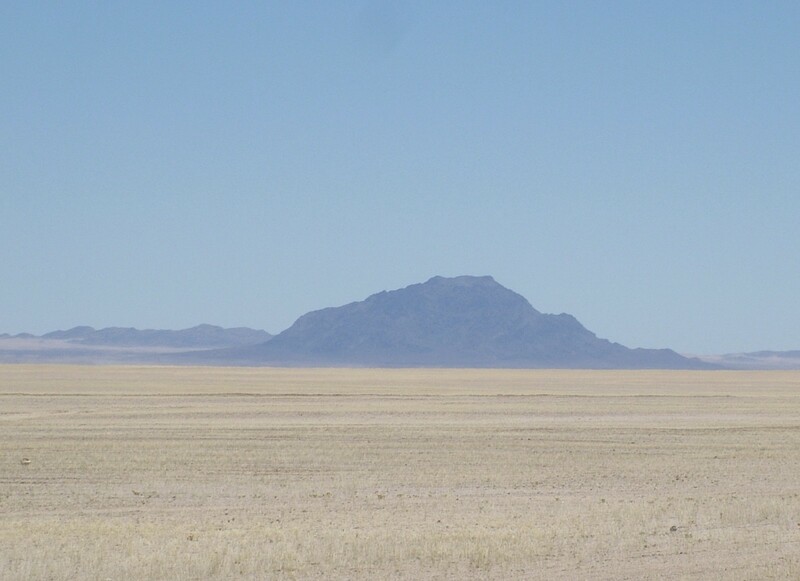 Dicker Wilhelm ia a prominent mountain 1500 m high located 35 km north-west of Aus, along the road to Luderitz. German for ‘the thickset Wilhelm’, the name refers to Kaiser Wilhelm II whose orders, like the insular mountain in the otherwise flat Namib Desert, were not easily lost sight of. The mountain also bears the Nama name Garub and the German translation thereof, Grosse Tiger Berg.